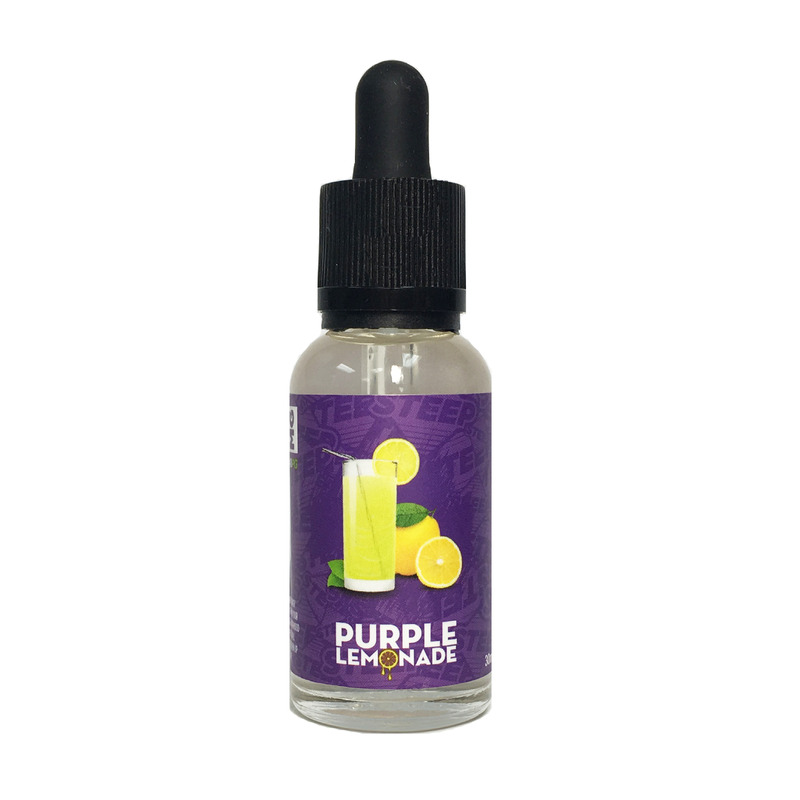 Out of my pop Deez until payday and thought I would try steep Vapors Purple Lemonade ! I'm not big on lemonade so didn't think I would care much for it BUT WOW was I in for a surprise ! This stuff is AMAZING! REALLY GOOD !! Not at all over powering !! I LOVE IT !! Guess that's where " Don't knock it until you try it " comes in !!! Thank you Steep Vapors ! You are truly the BEST !! Great flavor, definitely a good lemonade flavor. Highly recommend to those wanting a fruity vape. This has to be the best lemonade out there period. You nailed this one. Now can you make a orange just as good? Great job. FINALLY someone made the PEEFECT lemonade!!!! I have been searching in vain for well over a year for a sour vape without the sweet candy taste. I have wasted so much money on so many other flavors looking for this juice!! Now my local shop can't convince me to try anything else! Thank you Steep Vapors for this amazing product. By far one of the best juices I have tried. Definitely an all day vape for me. Taste like fresh squeezed lemonade with the perfect sweetness to it. If only I had a bottomless bottle of it.